Stored and locked up deep inside the DTD, this hostile program was created with the sole purpose of destroying the town of Hollow Bastion. It was unlocked along with the rest of the information inside the DTD when Sora was trying to help Tron retrieve his functionality, and the MCP took advantage of the situation. 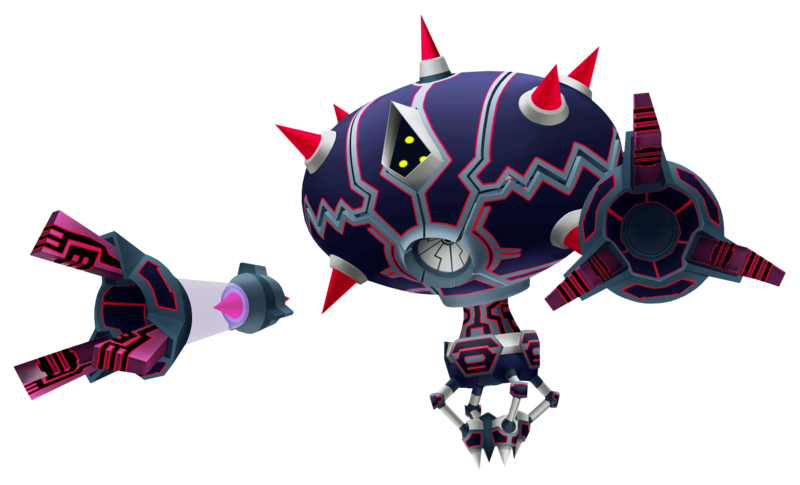 It was defeated before it could do any real harm, however, and was derezzed by Sora and Tron.